The virtual world is essentially a dynamic environment. Unless you can keep pace with the latest concepts and most importantly trends, you will perhaps fall behind in the race of tech savvy people that haunt this huge virtual world. 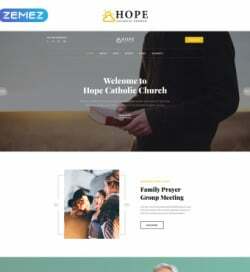 To stay abreast with the latest happenings and events in the world of website designing, it is essential that you keep your eyes open for any new trend that sets in. 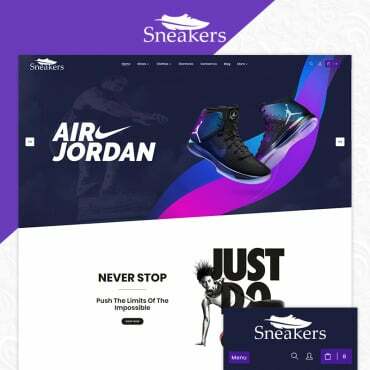 Regardless of whether you are into website design services or a client shopping around for some good website concepts for your online business, it enables you to incorporate that new trend in your tech processes or at least plan your next course of action in accordance to the same. 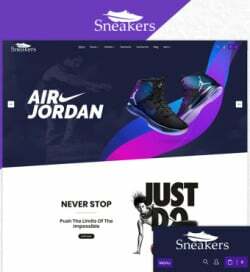 In this write up, we will explore the various website design trends likely to be observed in the current year 2017. So, glance through the following paragraphs. 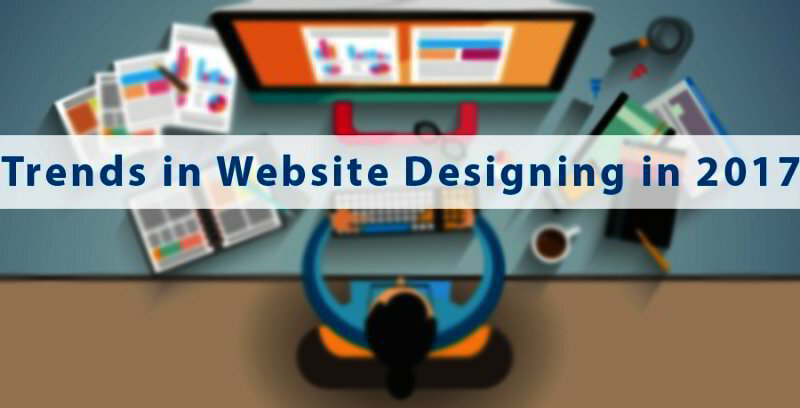 Over the years, the nuances of website designing have evolved remarkably. While a lot of emphasis was on the design part and how website design could lure visitors, it is being assumed that the focus will shift back to content once again. The veterans in this field well understand the concept of “Content is King”. Perhaps, this concept was side lined in the website designing world for a while only to shift the focus back to the old one. 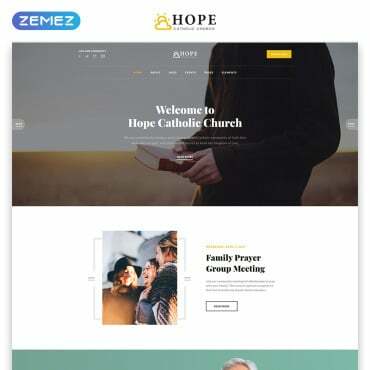 As such, website designers have planned to stress more on content because one important aspect that they realized is thatvisitors remain glued to the web pages not because of the design but for content whether it is in form of a Facebook post, a tweet, an article, a blog post or just to look up for a meaning of a word. 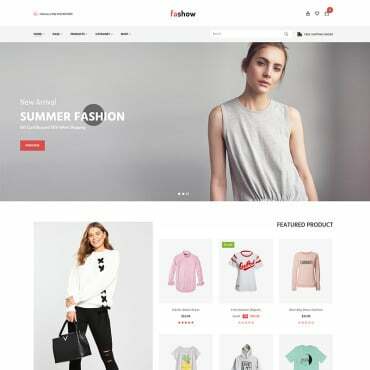 More and more online entrepreneurs are realizing that since website design (along with layout and content) is an aspect that can lure visitors to the website, coordination between designers as well as programmers is being greatly emphasized upon. It is not just the frontend tasks that alone will make a website stand out from the rest but also the work of a developer/programmer that is equally important. 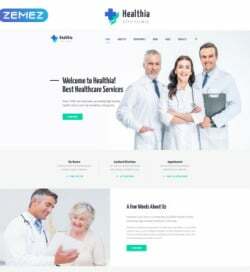 As such, the website design services firms are offering solutions to clients, which is a joint effort of both the divisions of the website designing team. Accessing information from the virtual world no longer requires you to plug-in into a laptop or a desktop. With the advent of handheld devices, you can access information from the web, shop while you are on the move, watch a movie by sitting in a park, send important or informal emails to clients or friends from your car, and book your vacation air tickets and accommodation while you are lying down on the couch. As such, the websites these days are being designed not just for the larger screens but also for the mobile platforms. Most importantly, since people are active on social media platforms even more nowadays, visitors are being offered both the options, namely, to access websites from desktops and from handheld devices like mobiles. Referred to as SVGs or Scalable Vector Graphics, this form of graphic is more advanced than the image formats that we get to see commonly, namely, GIF, JPG, and PNG. Also, emphasis being more on content, the trend is that texts are brighter with varied colors and bold for greater emphasis. While hiring the website design services, make sure you talk to your service provider to know what is the latest trend in this field. 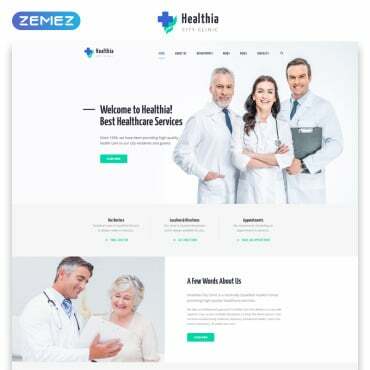 Remember, customized solutions are the best and any service provider offering “umbrella” solutions in website designing is perhaps trying to take you for a ride. So, don’t part with your hard-earned cash until and unless you are convinced and confident about the services.